Massachusetts researchers using a fabricated form of carbon have developed battery technology that they hope will enable electric cars to travel far longer distances. Chemists Dunwei Wang of Boston College and Wei Fan of the University of Massachusetts used an engineered form of the element — called 3DOm carbon — to enhance reactions between lithium and oxygen in batteries. Researchers seeking a more efficient battery — one capable of allowing cars to travel hundreds of miles without recharging — have focused on the relationship between lithium and oxygen. They believe such "lithium-air" batteries would resolve size and cost constrains faced by current lithium ion batteries. 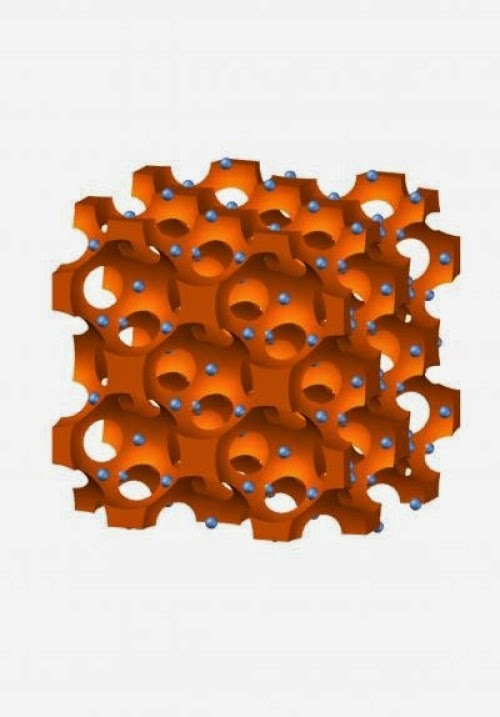 But the presence of carbon, an essential component in all batteries, previously proved too unstable to generate longer life cycles for the lithium-oxygen reaction. 3DOm carbon, which has a far more orderly molecular structure, apparently resolved those issues. 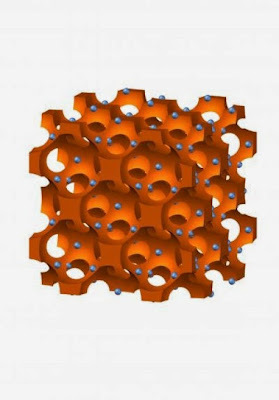 In the German journal Angewandt Chemie, Wang and Fan reported the engineered carbon, along with the addition of molecular coatings, produced substantial improvements in the lithium-oxygen discharge cycle. "We demonstrated that a particular form of carbon can be used to support a new type of chemistry that allows for energy storage with the promise of five to 10 times more energy density than state-of-the-art lithium-ion batteries we see today," Wang said. The chemists hope the developments eventually lead to lithium-air batteries that can meet demand for energy, size and cost in the auto industry and other manufacturing sectors. How many recharge cycles does the battery support? How is the battery affected by water?